applications based on the Electron framework. archives. 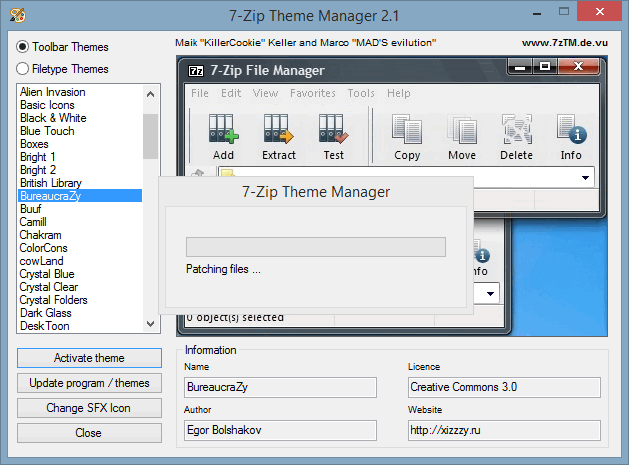 It also enables 7-Zip to handle email message files like archives. open or create UUE and XXE encoded files. images created in different applications. open, modify, or create .lz archives that are widely used on Unix-like systems. 7-Zip, it will automatically find Asar7z and use it when opening .asar files.